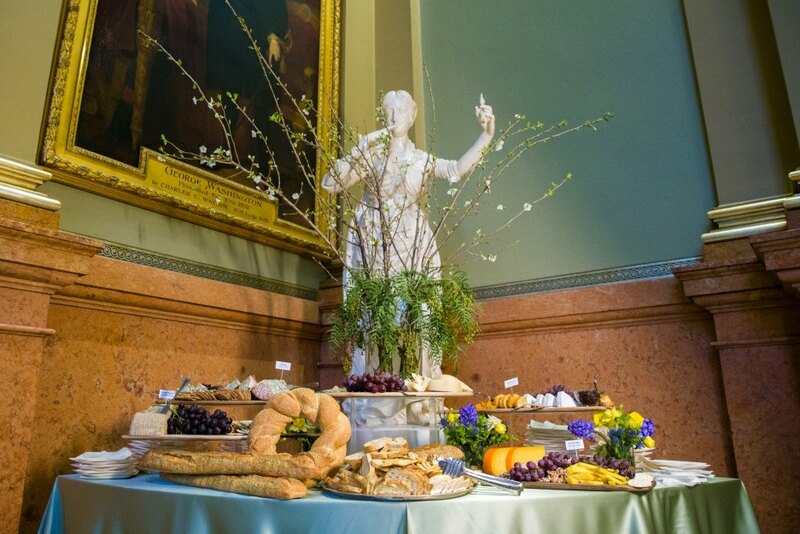 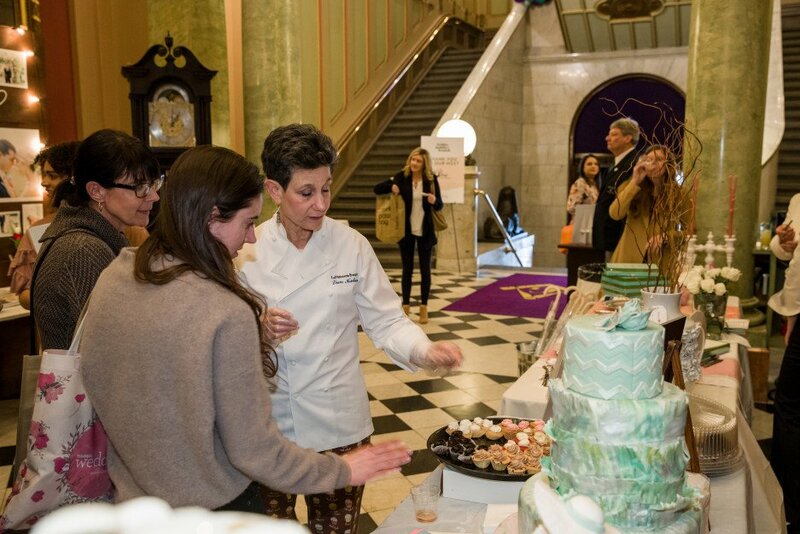 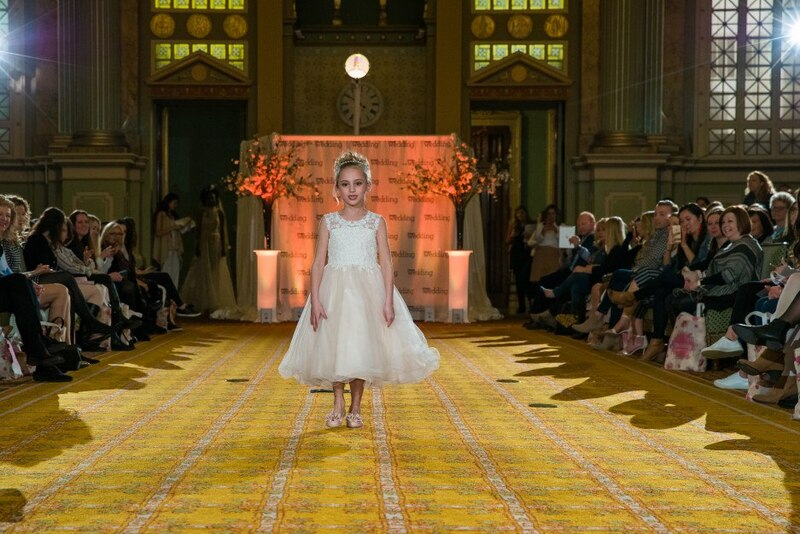 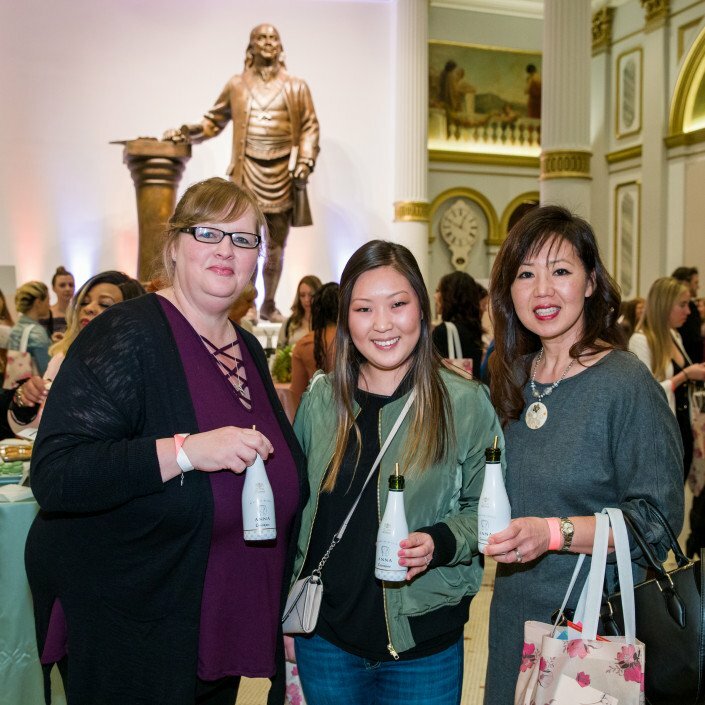 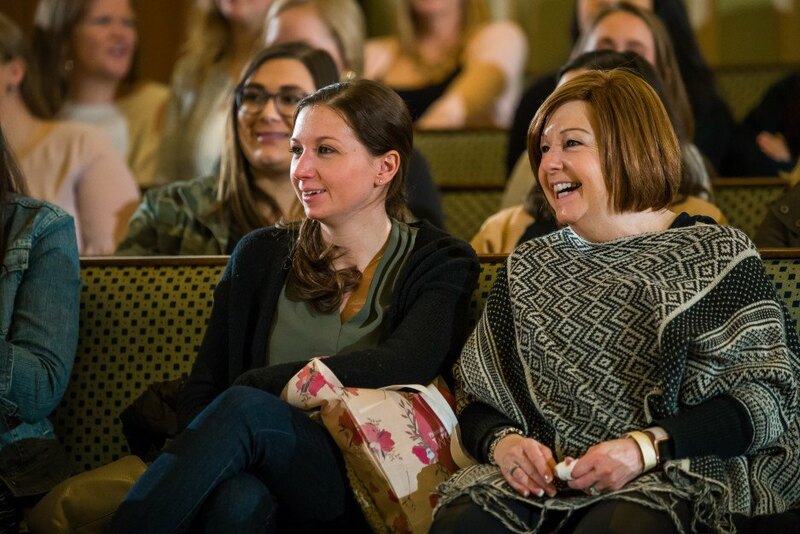 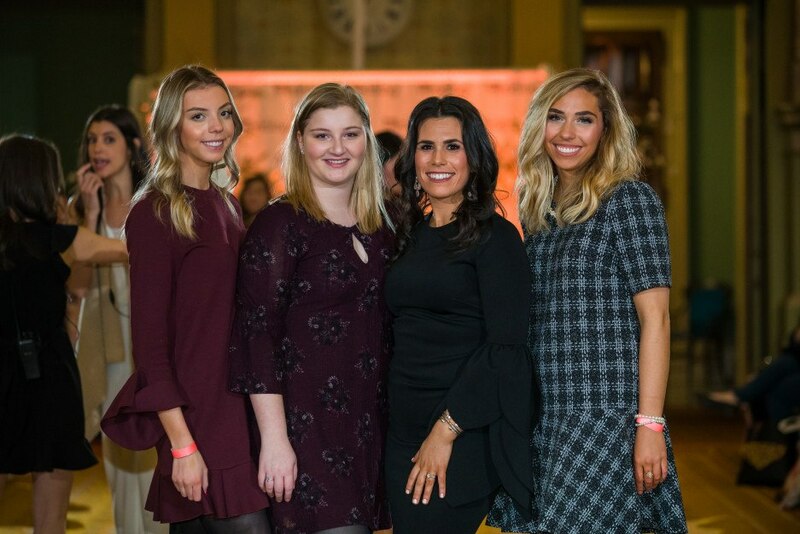 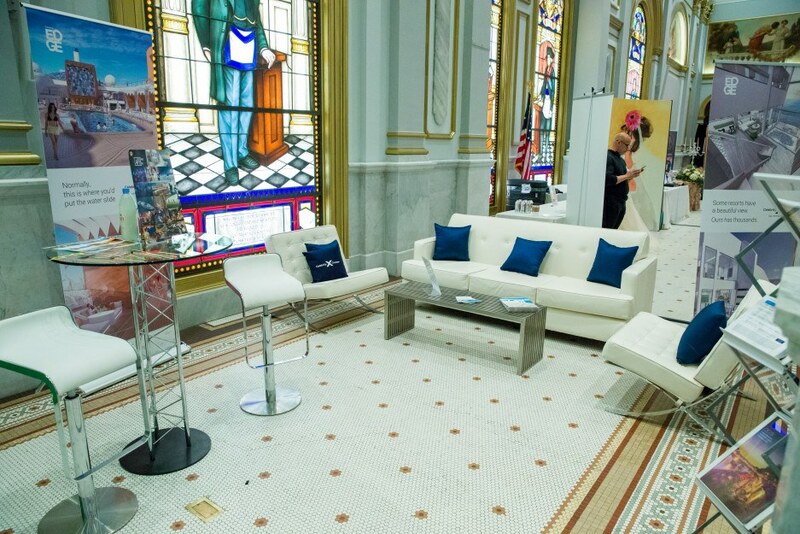 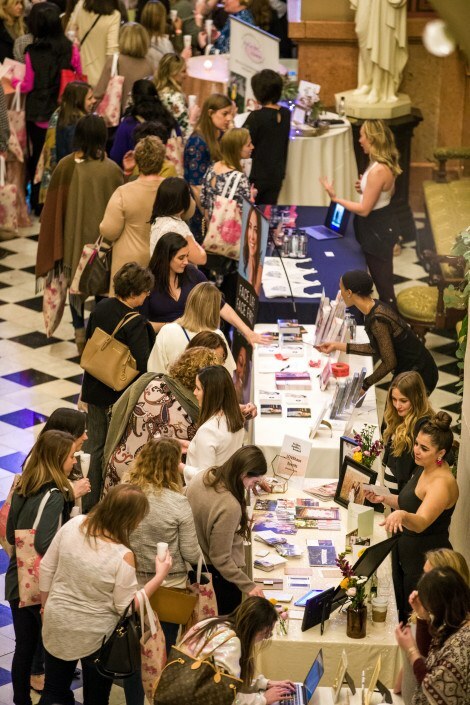 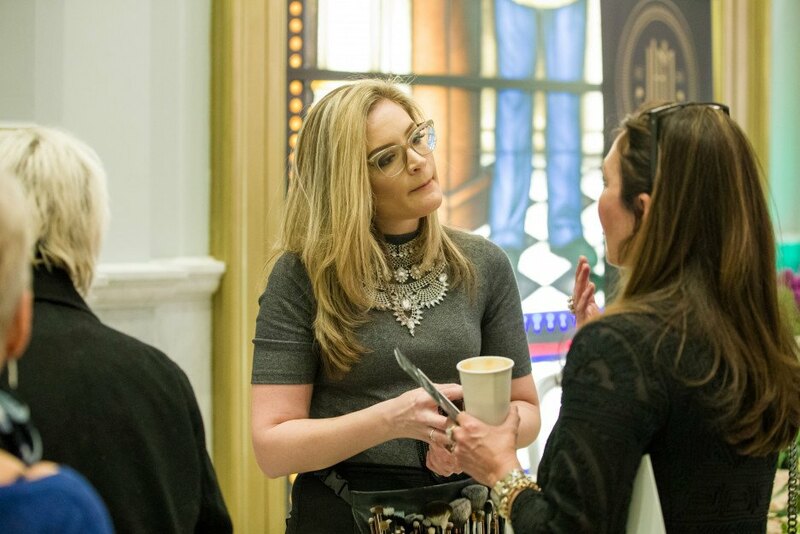 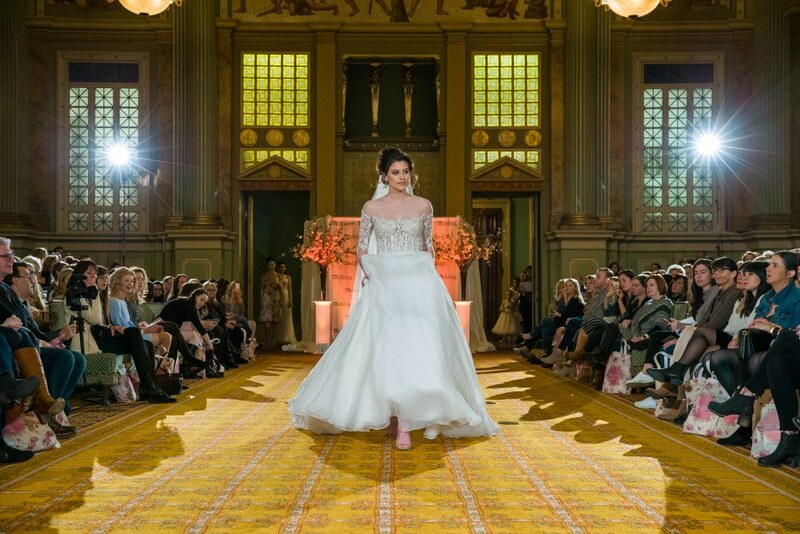 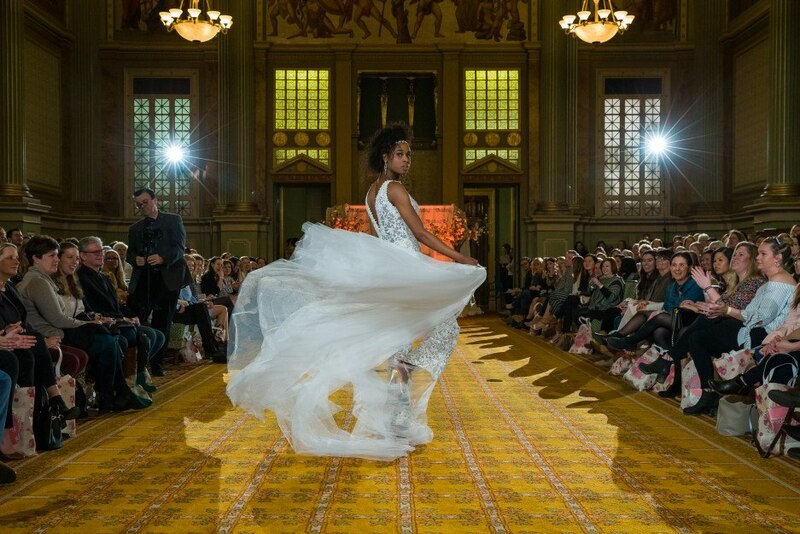 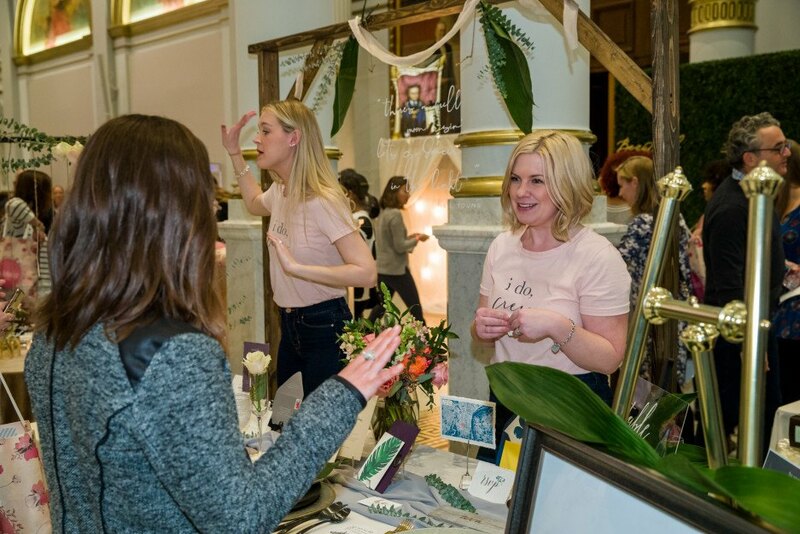 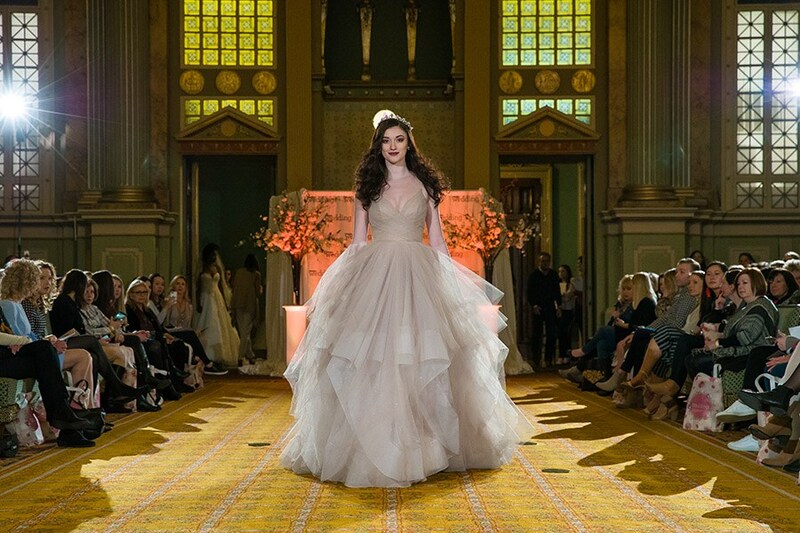 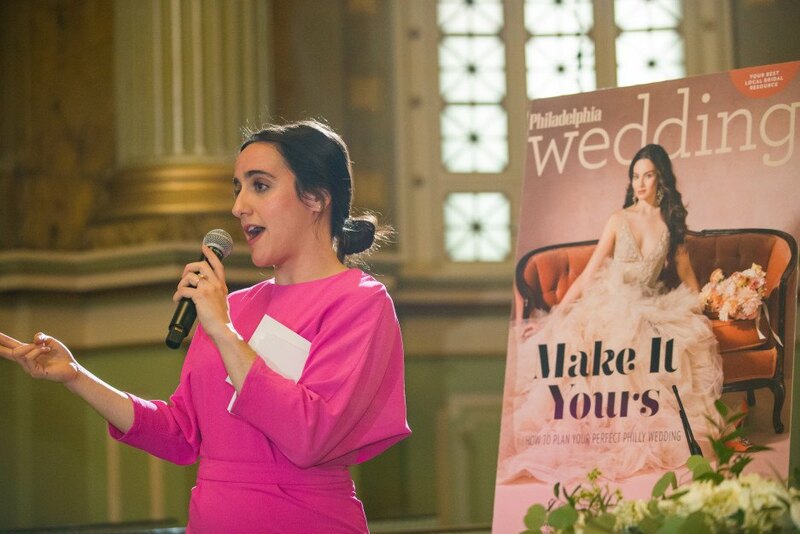 On March 25th, nearly 250 brides-to-be and their entourages gathered at ONE North Broad for Brides, Bubbly & Brunch – Philadelphia Wedding‘s premier runway show and wedding showcase. 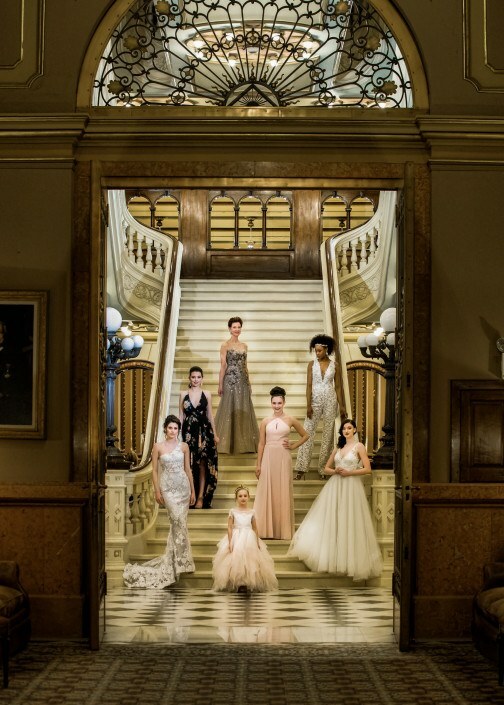 The event featured a fashion show, presented by Elizabeth Johns, with looks for the bridal party. 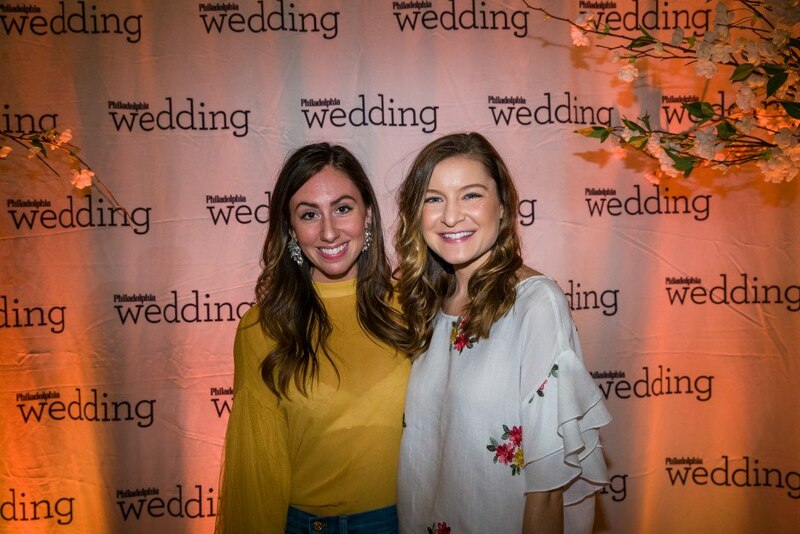 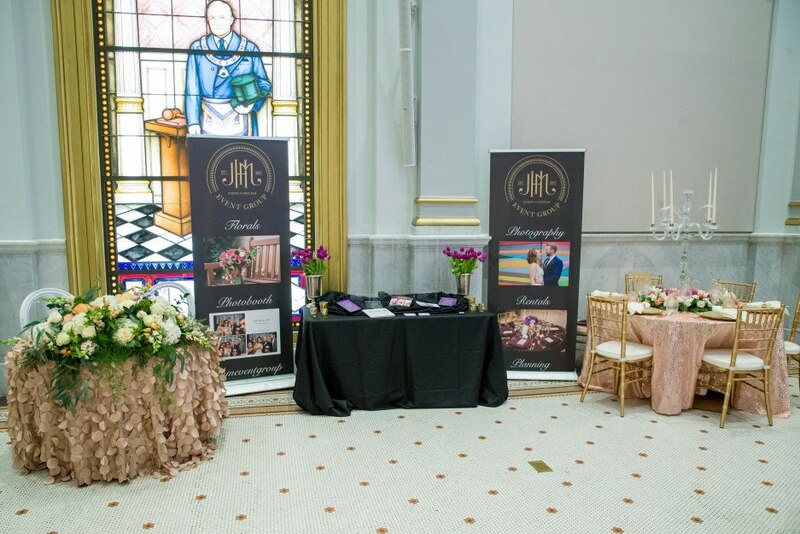 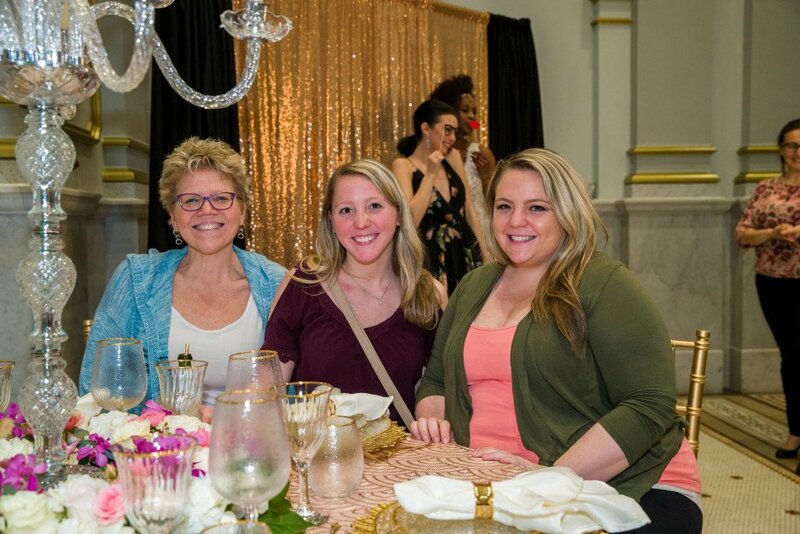 Brides also had the opportunity to meet with over 40 boutique wedding professionals to help plan their big day, while enjoying bubbly and brunch from Catering by Design. 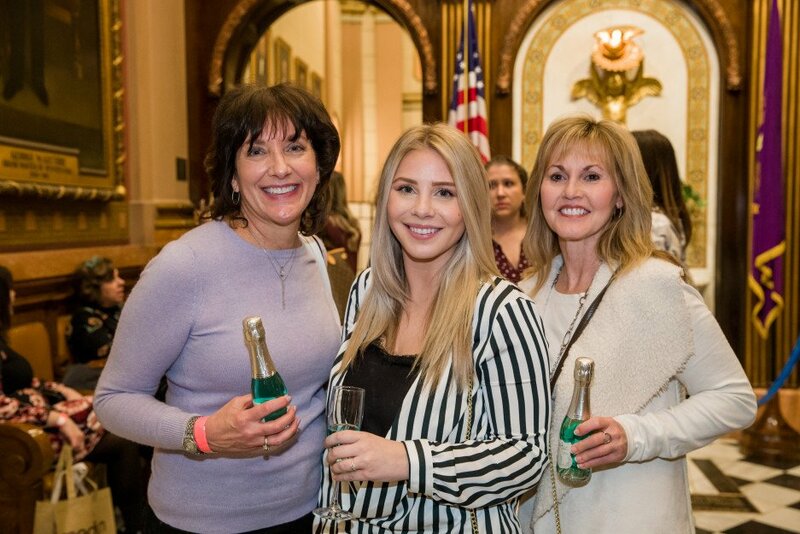 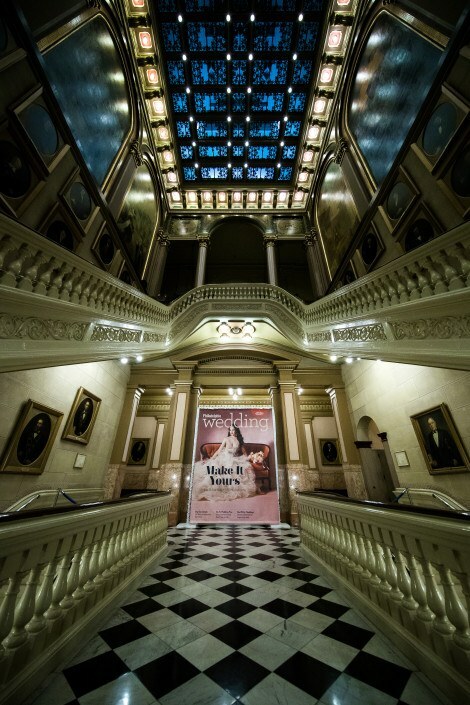 For scenes from the event, see shots from Uncorked Studios below.